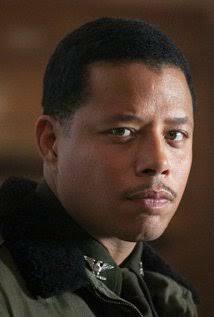 Twitter can’t leave Terrence Howard alone, mayne. What started out as a request for someone to “photoshop Terrence Howard as a Jedi” has turned into the latest viral meme. After Twitter user @ChuckDSays shared the photo he created, user @FlowsAndolini turned it into a meme riffing off of Howard’s character in “Hustle & Flow,” who says “mayne” just about every other second throughout the movie. Howard himself even got in on the action. He added a few more “maynes” to the list in a video he shared on Saturday. “Look here mayne, y’all missed “Iron Mayne,” “Best Mayne,” “Dead Mayne Down.” That’s some bulls**t,” he said. Check out more hilarious Terrence Howard memes below.